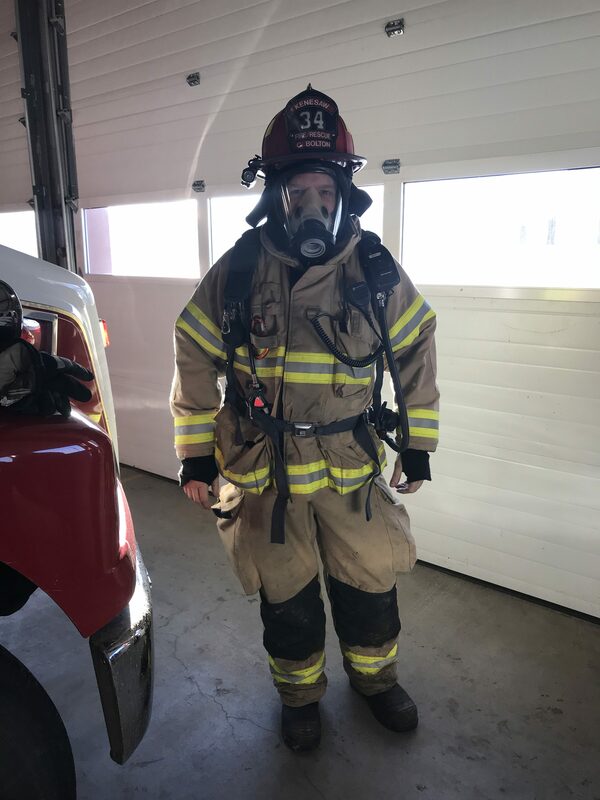 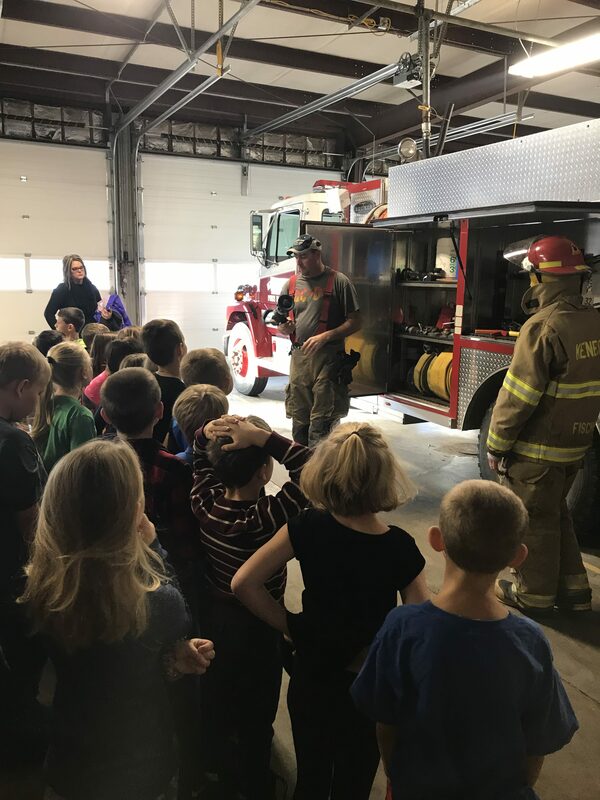 The elementary classes Preschool through sixth grade went to the Kenesaw Fire Department on Monday, November 19 to learn about fire safety. 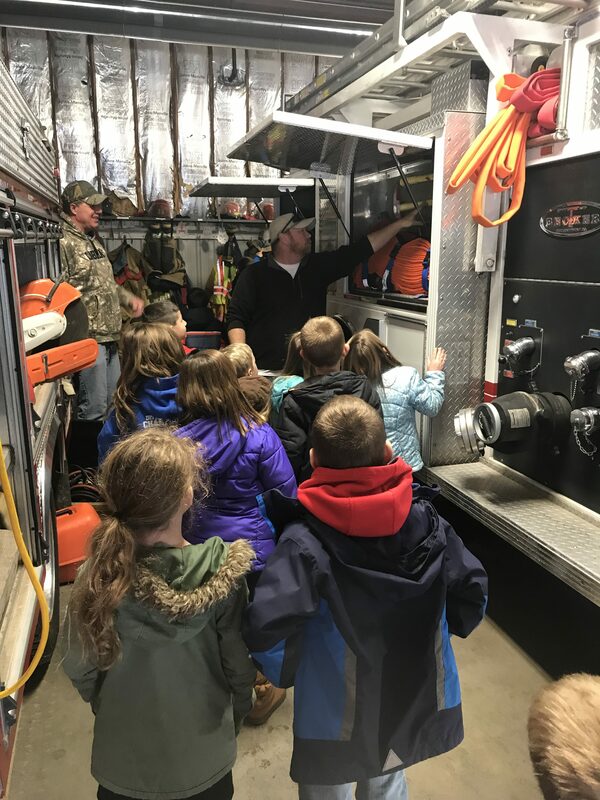 They took a tour of the firehouse and learned about the trucks and the equipment used. 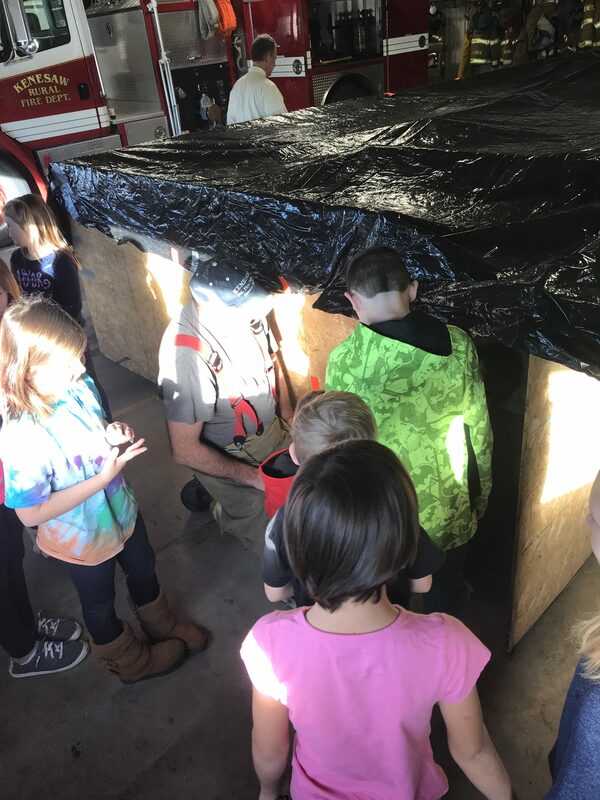 The students watched a video on fire safety and practiced finding their way out of a maze to learn how to get out of a dark smoky house. 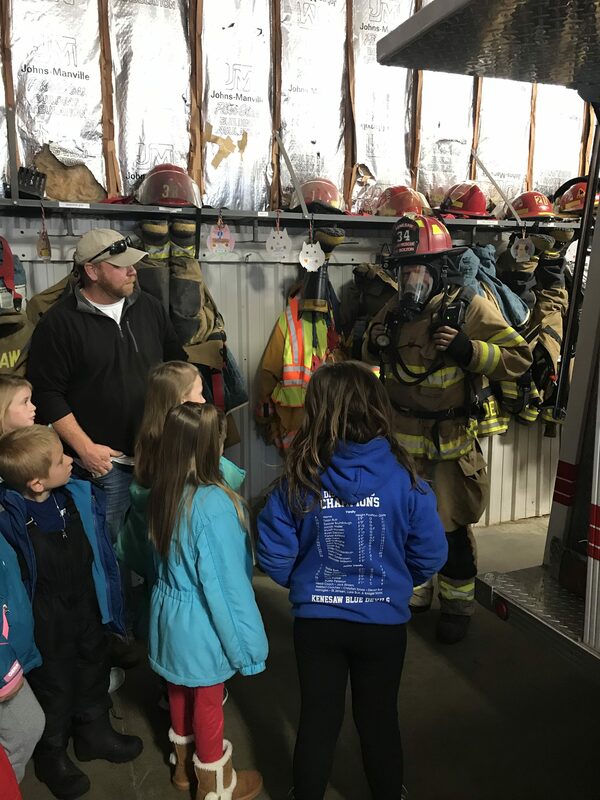 It was a very informative visit and the kids enjoyed it!